New auto insurance coverage for those in Canada that use their own vehicles to transport paying passengers may soon be available in February. 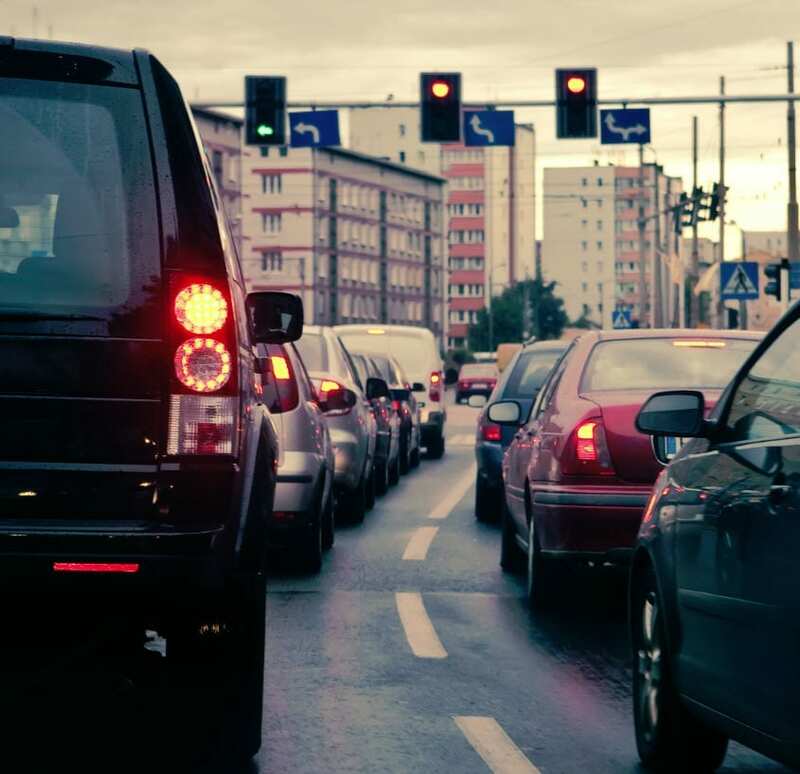 The new coverage comes from Aviva Canada, which is looking to close gaps in the auto insurance sector, especially where ride-sharing services are concerned. This coverage may be a boon for Uber, which has come under fire recently due to concerns regarding the insurance coverage that it provides its drivers. Uber, as well as other ride-share companies, had been asked to stop offering services in Ontario as new transportation rules were drafted. These rules are meant to address concerns that government officials have with the concept of ride-sharing and its commercial liability. With new auto insurance products available, companies like Uber, as well as their drivers, will be able to have the protection they need to continue to operate. Any potential risks that passengers face as they use these services will also be mitigated. The Financial Services Commission of Ontario, which is responsible for granting approval for all insurance products that are sold in the province, has met with Aviva Canada, but has yet to grant full approval for the auto insurance coverage coming from the company for ride-sharing services. Aviva is set to work with insurance regulators throughout Canada in order to make its new ride-sharing insurance product available throughout the country. This may go a long way in alleviating the concerns that government officials have concerning the services that companies like Uber offer. Uber has faced major challenges in Canada, where traditional taxi companies have criticised the company’s business model. These companies suggest that Uber is cutting into their business by offering less expensive services without having to comply with existing auto insurance standards. The main concern is that the insurance coverage offered by Uber is only active when a driver is transporting a passenger. Before picking up a passenger, drivers must rely on their own auto insurance coverage, which does not operate in a commercial capacity.